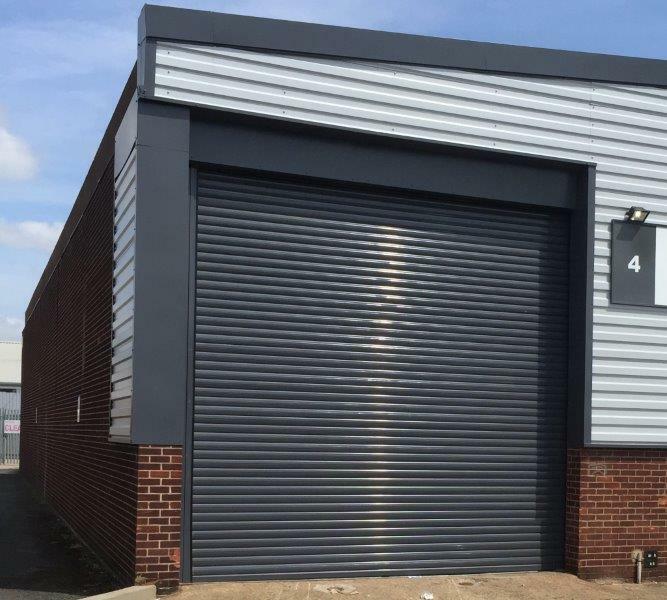 Priory is already recognised across the door industry as one of the UK’s leading manufacturers of industrial, commercial and domestic roller shutters, and is renowned for instigating many beneficial changes in design, trend and legislation. Priory, for example, was the first company in the UK to carry out compliance testing on roller shutters. So, a lot of interest and expectation will greet the news that Priory has launched the GM95. This insulated industrial roller shutter is a newly-designed improvement on one of Priory’s most successful existing products - the Insuroll insulated industrial roller shutter, which has been in production since 1995. 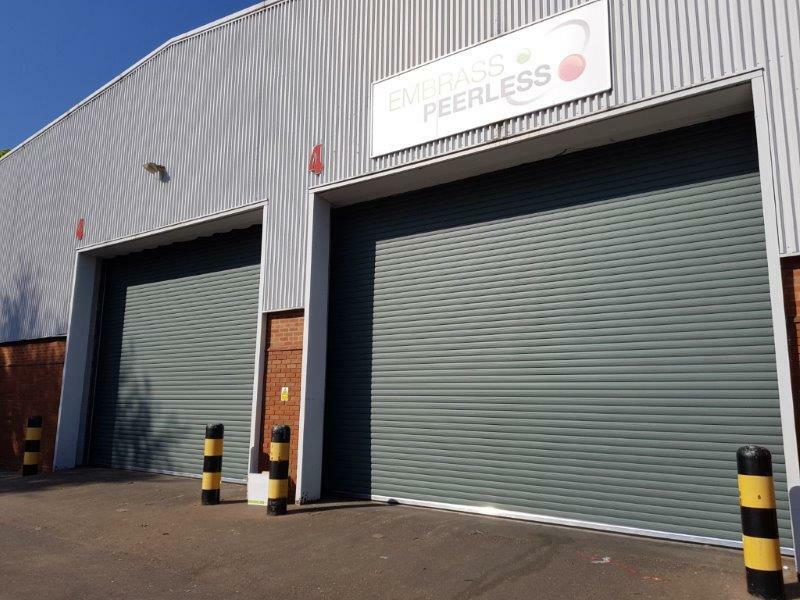 The Insuroll is a very popular product – not least because the door curtain is constructed by two separate 100mm galvanised steel skins, slid together to create one slat with a polystyrene core, thus creating a very strong, wind resistant curtain. The new GM95 retains all the advantages that has made Insuroll such a success, but with many major improvements. These include a curtain with a better strength to weight ratio - due to a compressed PUV foam core - allowing for a smaller drive motor. The GM95 wraps tighter, requiring much less headroom than for the Insuroll - so is a much more compact door that will suit more applications - and can have double-glazed vision panels applied into the curtain for applications that require light or vision. The GM95 has a 'U' value of 1.1 w/m2k, a wind class rating of +/-5 (the same as Insuroll), and 22 dba sound reduction. Like the Insuroll, the GM95 is available in a range of 19 traditional plastisol colours, but as the slat is constructed from one rolled skin, the plastisol is automatically applied to both internal and external faces. 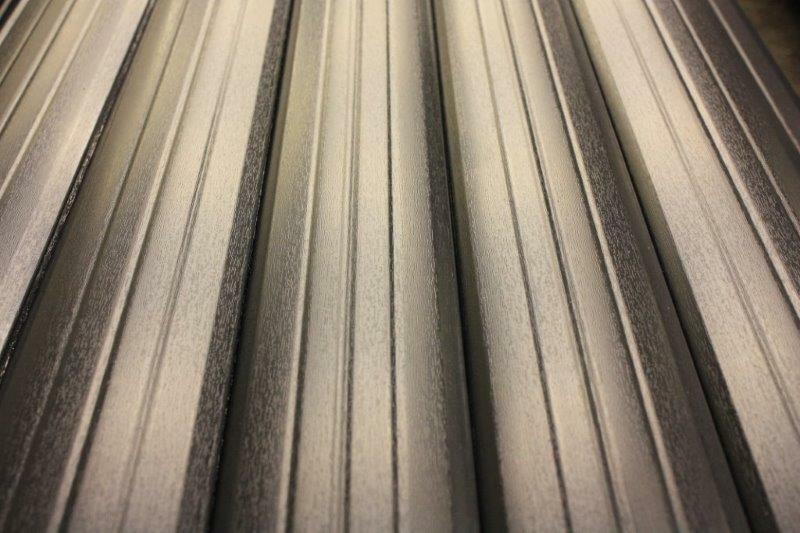 Aside from this there are a further 14 PVC laminated finishes, which are anti-scratch and allow for a more modern range of colours. The GM95 can also be produced to a bespoke colour – as it is available in a galvanised steel finish, which can then be polyester powder-coated to any RAL or BS colour. 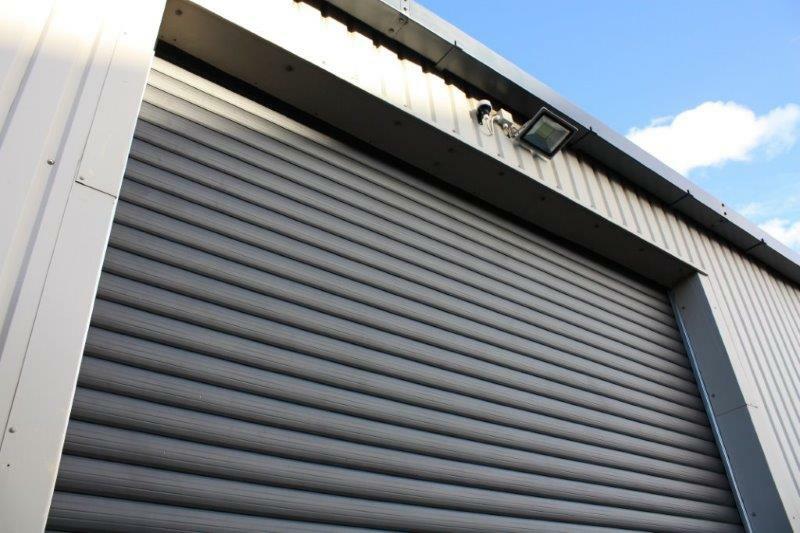 The GM95 is driven by a range of Ellard motors (recognised as the UK’s leading supplier of roller shutter door drives) and can have a direct drive, flange-mounted, high-speed or tubular motor, to suit the application and use of the door. What’s more, as with all Priory products, the GM95 has been designed with the installer in mind, so every effort has been made to ensure that fitting is as trouble-free and as quick as possible, whilst retaining a cost effective, quality product. Also, the manufacturing process of the GM95 is much quicker than the Insuroll, meaning reduced lead times. To find out more about the GM95, contact Priory on 0121 558 6406, or email sales@priory-group.co.uk. Visit www.priory-group.co.uk to see the full range of products.